On this page you will find some learning games for you to play at home. Click on the links to play the game. Visit BBC Bitesize to learn more about your Literacy, Numeracy and Science topics. Play a game to see how much you know! Come and meet Oxford Owl! He has a library full of free books that you can read on the computer. Each book also has activities to complete and games to play. 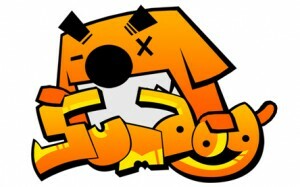 Visit Sumdog to practice your maths skills. 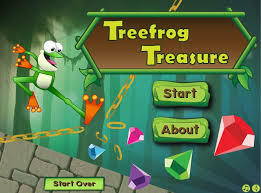 Test your mathematical skills to help the Treefrog collect the treasure. 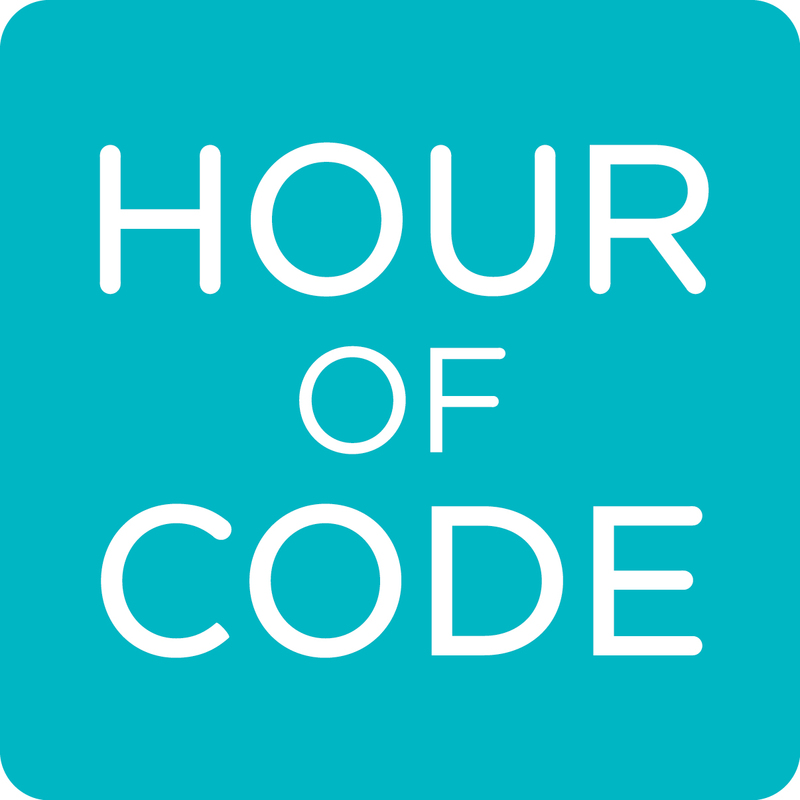 Have you tried the Hour of Code tutorials? MANGAHIGH Boss of the North maths competition – coming soon!